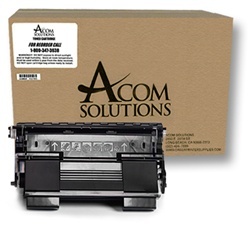 Ordering online with Acom Solutions is very simple & fast. Correspondence is excellent. Will continue to place orders online. Thank you! Excellent service when ordering and fast delivery. Ordered toner on a Friday morning, paid $200+ for overnight shipping, and got the toner on Tuesday afternoon. Tried calling multiple times for a tracking number, and no one ever answered the phone, or returned any of my calls. I sent photos to the person we purchased from. 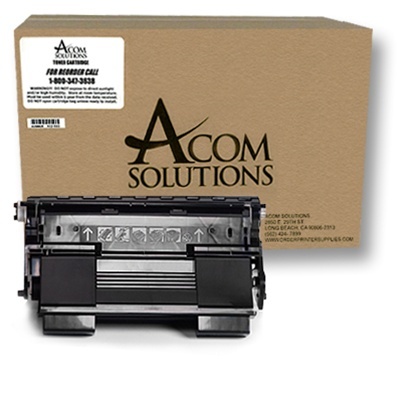 The toner was beat up and scratched and was not worth $445.